The Shigenori Soejima illustration for the “storage BOX” which will be distributed as a purchase bonus for the whole Blu-ray and DVD set of Persona 5 the Animation has been revealed. 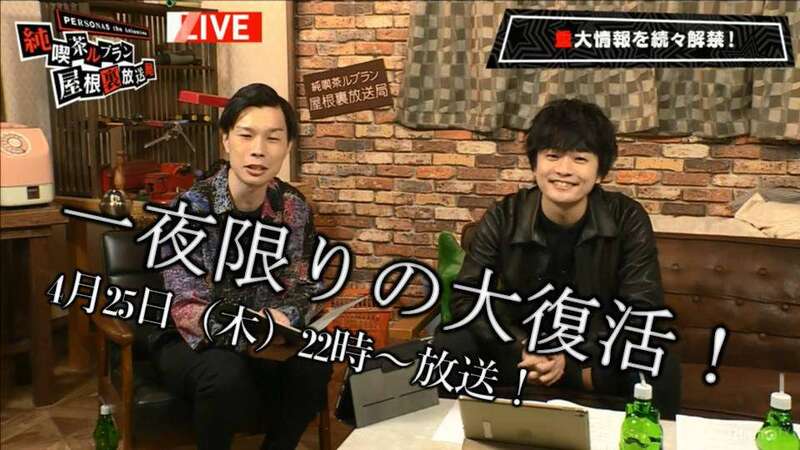 Additionally, “Cafe Leblanc Broadcasting Station R” has been announced as a live stream which will deliver the latest P5R information. At specific retailers in Japan, the Shigenori Soejima illustrated storage box will be given as a purchase bonus on a first-come-first-served basis to customers who purchased all of the Blu-ray and DVD volumes for Persona 5 the Animation. 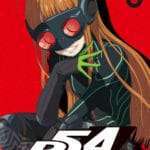 The illustration features Arsene, and the Phantom Thieves. The final volume of the anime series, Volume 12, will be released on June 26, 2019. 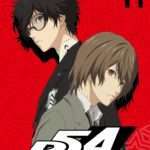 The latest information on Persona 5 The Royal will be announced, along with the latest information on Persona 5 the Animation. 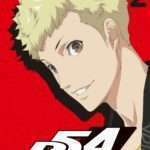 The hosts will be Jun Fukuyama (voice of the Persona 5 protagonist) and Yuki Iwai (comedian). 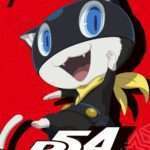 This live stream will be taking place either at the same time, or shortly after the end of the second day of the “Persona Super Live 2019” concert. Hosted via AbemaTV, it will be region locked to Japanese viewers. 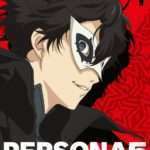 Next articleWeekly Question: What Team Concept Would You Like to See Explored in Persona 6?